The North Platte Chamber & Development cares about its members and economic development in the North Platte area. Here are just a few reasons to join now. Create a strong local economy as well as be a part of shaping the future of our local economy. 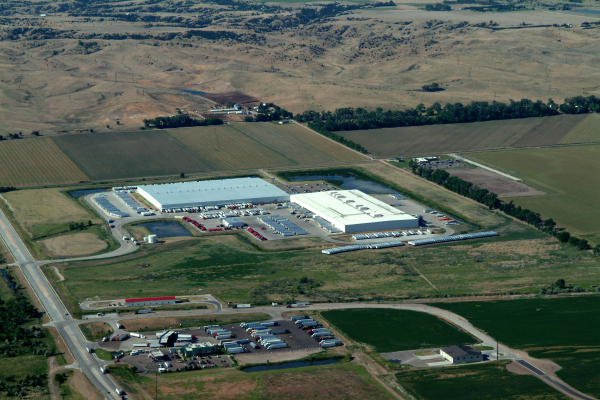 Contributions to the Incentive Fund are used as “seed” capital for business development and expansion in the Lincoln County area. These private dollars allow North Platte and Lincoln County to remain competitive against other communities when recruiting new businesses. New companies must, of course, meet certain criteria before funds would be awarded. We sincerely hope that you will continue to support in these efforts to enhance and expand our area! Gary Person at 308-532-4966 or e-mail gary@nparea.com.